New York Film Academy alum Louis Mole has been promoted to Head of Development US at production company October Films, along with colleague Matt Dewar, who’s been made Head of Development UK. 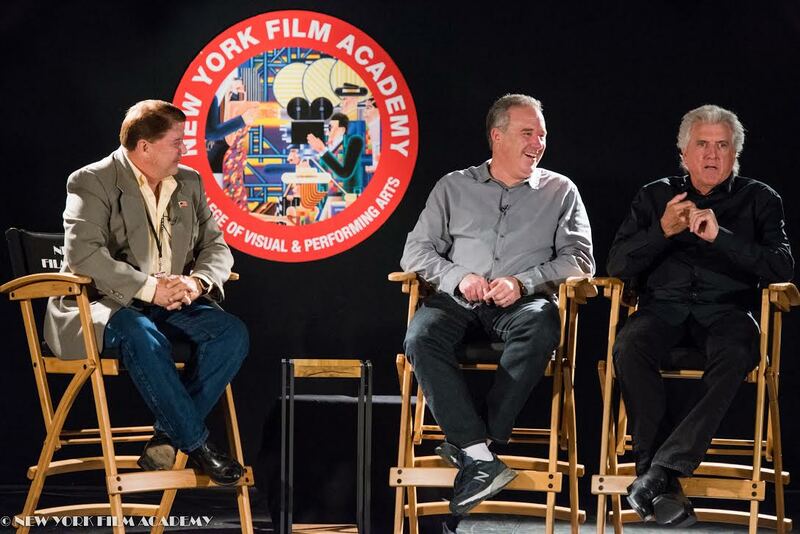 Mole enrolled in NYFA’s 1-Year Documentary Program, chaired by Andrea Swift, in September 2011 at our New York City campus. 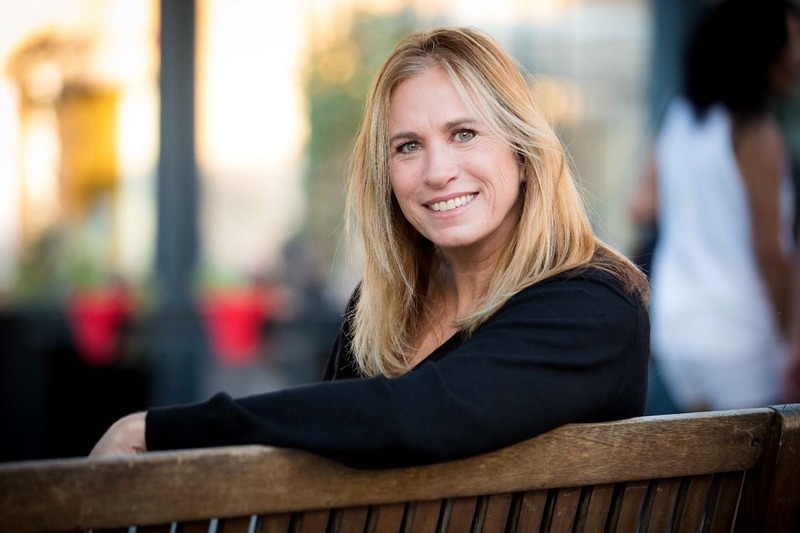 In the program, Mole learned to conceive, pitch, produce, direct, and edit various types of documentary shorts, as well as gain experience as cinematographer, sound recordist and assistant camera. Mole put the education to good use, heading to Singapore after graduation and writing three episodes for the docuseries Asian Swindlers. 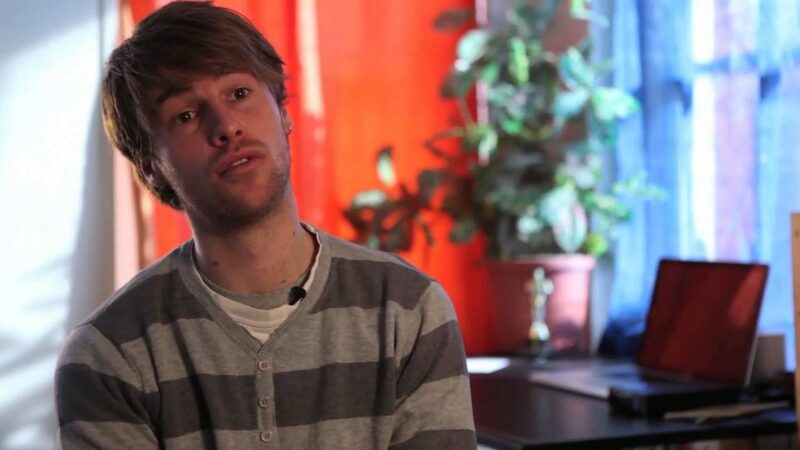 He then joined October Films in 2014 within their London development team, and later came back to the Big Apple when he transferred to the New York office of October Films. October Films is an award-winning, fast-growing production company based in the US and UK that focuses on independent content from a variety of genres — including documentaries, dramas, and entertainment and reality programs. Some of their recent projects include Eight Days That Made Rome, Dangerous Borders, Annie: Out of the Ashes, Motorheads, and From Russia To Iran: Crossing The Wild Frontier. October Films also has series in production for the BBC, Investigation Discovery, Lifetime, the Science Channel, and Channel 4. 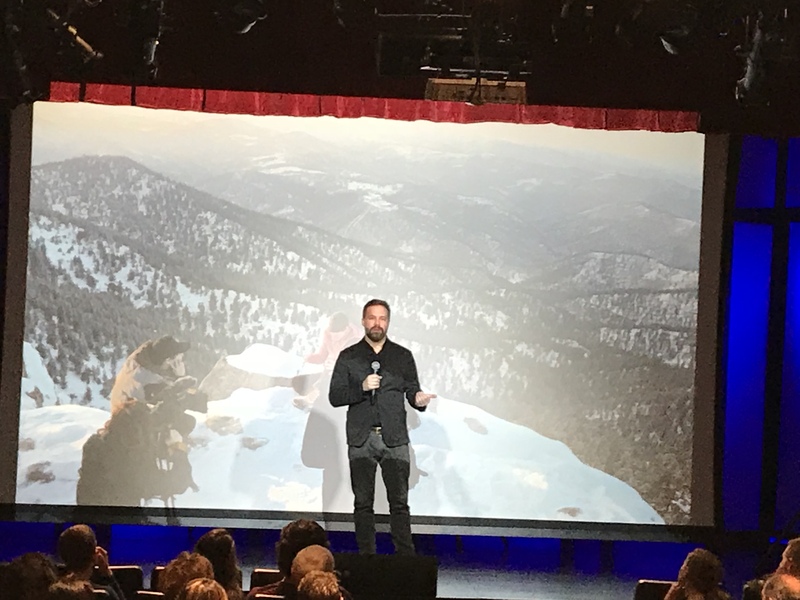 Before his promotion to Head of Development, Mole worked on multiple projects for October Films, including Mygrations for the National Geographic Channel, Trailblazers for Discover Channel, and a seven-part series for Lifetime. Louis Mole has also paid it forward to newer students at the New York Film Academy, speaking with them as a guest lecturer, and offering his solid expertise. The New York Film Academy congratulates Louis Mole on his well-earned success, and looks forward to seeing where his career heads next! 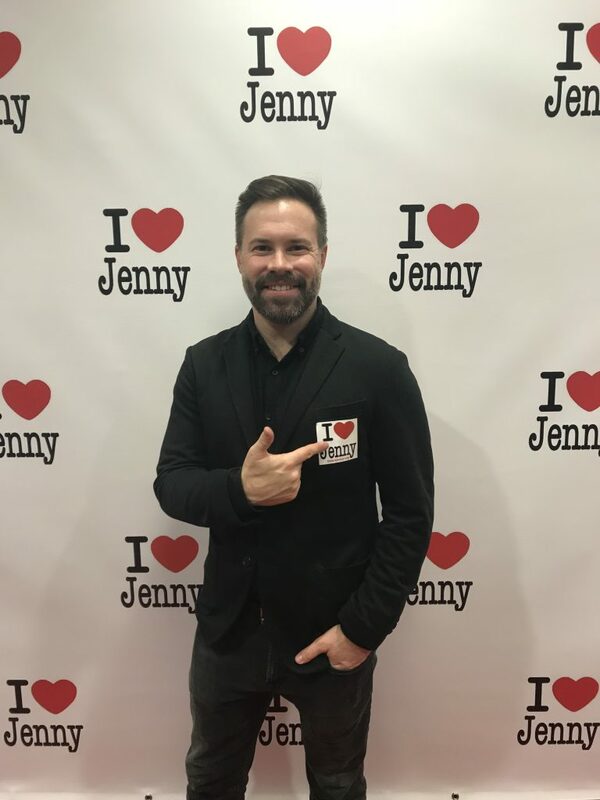 “I Heart Jenny,” a heart-wrenching and beautiful documentary by producer and director Blake Babbitt, had a special screening this December at the New York Film Academy’s recently opened New York City Theatre. The film follows Babbitt’s close friend Jenny Rie Vanderlinden as she struggled with and eventually succumbed to a rare form of ovarian cancer. More importantly, the documentary focuses on the powerful positive spirit Jenny embodied, inspiring her friends, family, and eventually total strangers with her optimism and zestful love of life. “I Heart Jenny” started documenting Jenny’s journey over a year after her diagnosis, and followed her right up until her untimely end, a death she refused to allow to shadow her life. Babbitt was inspired to make the documentary after seeing the “I Heart Jenny” stickers their mutual friends began posting frequently as badges of support. 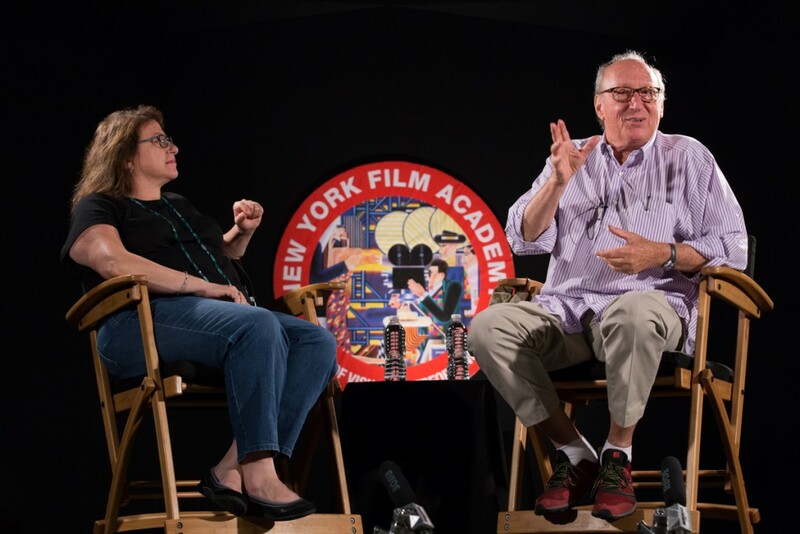 Shooting the film took two years, and was in post-production for another three—a long, laborious process that is not uncommon for documentaries, especially works of passion and as personal as “I Heart Jenny.” During this time, Babbitt not only applied the skills he learned at NYFA, but also used the connections made there to help his film see the light of day. In addition to being a distinguished alumnus, Babbitt is also currently the school’s Associate Director of Recruitment. With this notable position, he is able to guide incoming students as they look to grow as artists and filmmakers in their own right. Supporters of the film can follow updates on Facebook as well as on Twitter. You can also follow Babbitt’s filmmaking exploits on Instagram. 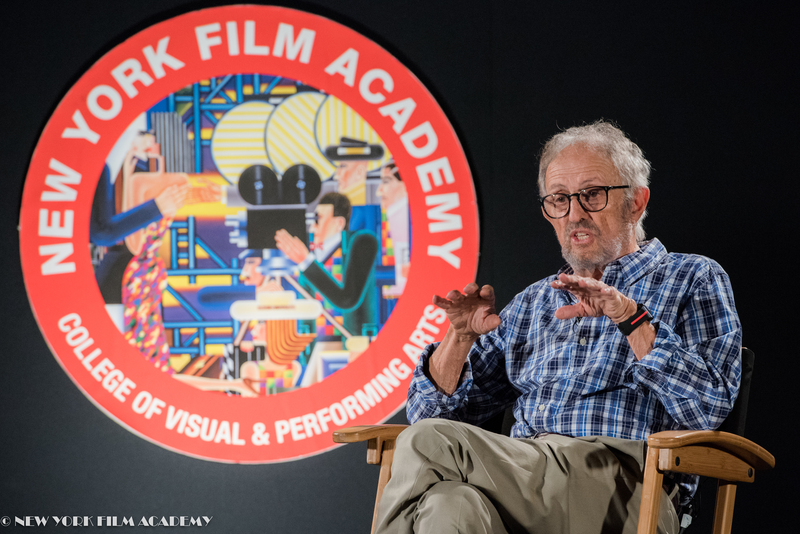 The New York Film Academy is proud of Blake Babbitt and “I Heart Jenny,” and wishes him the best of luck as he continues the legacy of Jenny Rie Vanderlinden and her powerful story. I Heart Jenny Promo- Extended Version from Blake Babbitt on Vimeo. After eight years on “I Love Lucy,” London moved to Fox to edit the television program, “Daniel Boon.” The producer of the show, Ed Feldman, then asked London to cut a new pilot. The pilot was “Hogan’s Heroes.” The show ran for six years and London edited every episode. Feldman altered the course of London’s life once again when he suggested that Jerry become a director. London was not convinced he could direct actors. “I didn’t know much about staging. I knew cameras because I used to shoot stills. I knew editing. What I didn’t know was actors or stage direction. I didn’t have the confidence.” He thought about it and began taking acting lessons. Soon he was directing plays and getting to know the ins and outs of the craft. After a year, he was still struggling with his confidence when it came to actors. He decided to take psychology courses at a local college. “That was the most valuable thing I ever did in regards to becoming a director. The whole course was about dealing with people, how to understand their thinking, and how to make them have confidence in your speaking.” Now, he was ready to direct. In season four of “Hogan’s Heroes,” London directed his first episode of television. He decided to take one of the comedy scripts he was hired to direct and shoot it like a drama. He convinced the Director of Photography to take a chance with the network. “At this point, I’d shot 40 episodes (of “Love: American Style”). If I don’t make another one it will be okay.” Six weeks later ABC sent him a letter. He was concerned they hated it and he would be out of a job. Instead, he was hired to direct his first drama. “I would say eighty percent of it is his.” London responded. He said that it is important to give an artist space to create. When he worked with Faye Dunaway on his film, “Ellis Island,” she took out a mirror while rehearsing marks to check up on the work of the Director of Photography. This way she could examine how she looked on camera. The Director of Photography, Jack Hildyard, who also worked on “Bridge Over the River Kwai,” was furious. No one wants to be second-guessed by someone outside of his or her expertise on set. 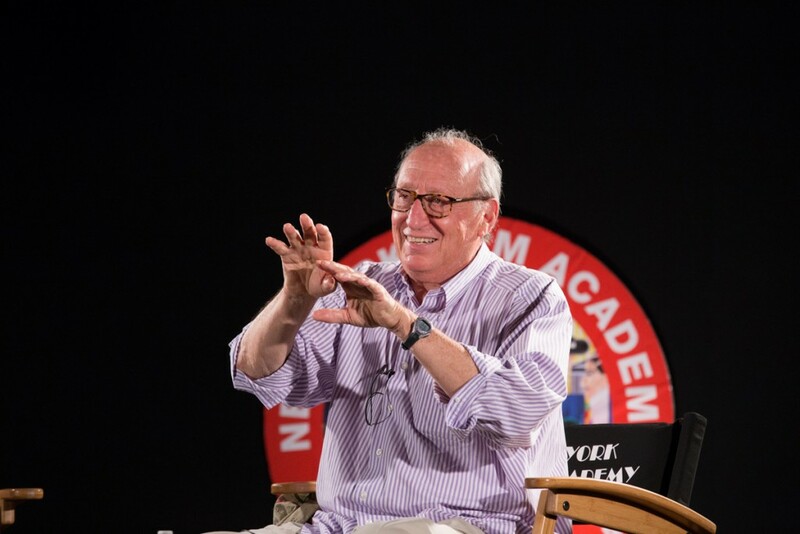 The New York Film Academy would like to thank Mr. London for taking the time to speak with our students. His book, “From ‘I Love Lucy’ to ‘Shogun’ and Beyond: Tales From the Other Side of the Camera”, is now available on Amazon. 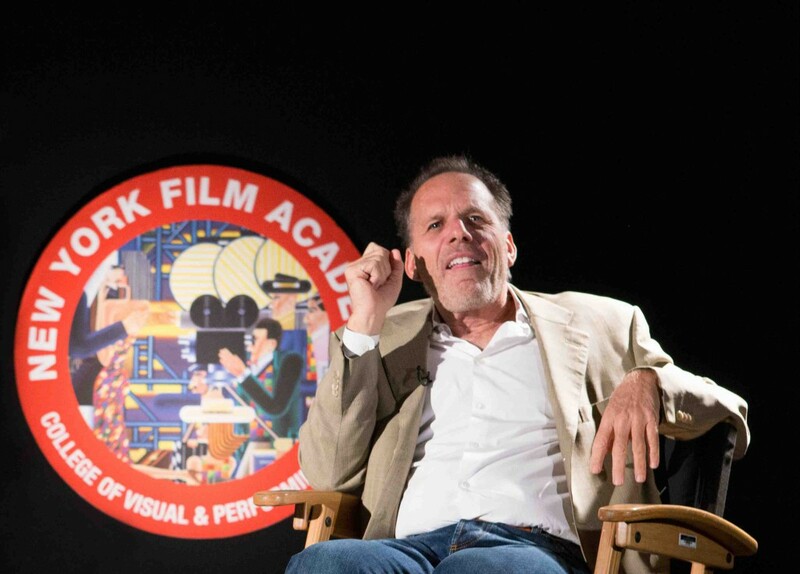 New York Film Academy was proud to welcome Producer Rob Cowan to the Los Angeles campus this past week. Cowan brought all the knowledge gained in his thirty-five years in the entertainment industry, as well as the pulse-pounding San Andreas. Denise Carlson, a Producing instructor, hosted the event. Cowan’s lengthy career includes producing Life as a House, which netted Hayden Christensen and Kevin Kline a Golden Globe nomination. He also produced the Cole Porter musical bio-pic De-Lovely starring Kevin Kline and Ashley Judd. From there he transitioned into horror and action films with Enough, starring Jennifer Lopez, and the Robert De Niro and Al Pacino led thriller, Righteous Kill. He next sought comedies with Tammy and The Boss, both starring Melissa McCarthy. 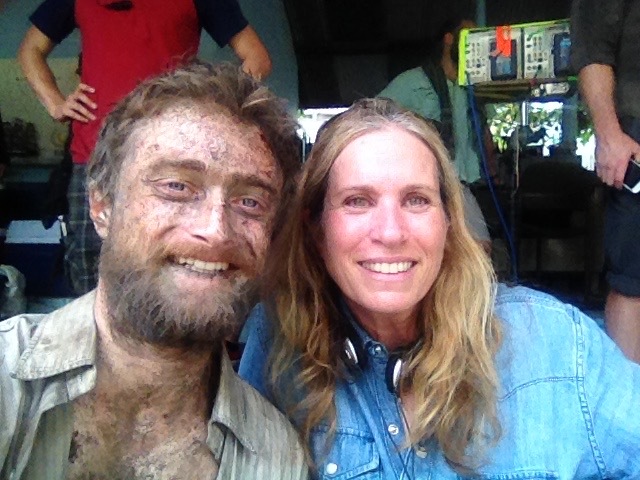 His biggest win was in producing The Conjuring, the fourth highest grossing horror film of all time. “Even up to the day we were going to do the shot the special effects guy wasn’t sure it was going to sink.” It was moments like these that Cowan described as, “the most fun.” He also mentioned a complicated one take where the set would be completely destroyed after the take. They only had once chance to get it right. They only had about seventeen weeks of prep. This may sound like a lot of time, but Cowan said, “I’m working on a similar film now and we have thirty-two weeks of prep.” Cowan was worried about getting the movie made so he sat down with the director, Brad Peyton, and asked, “Can you get this film done?” Peyton had a simple answer, “I’ll be decisive.” Instead of asking for multiple examples or tweaking last minute, Peyton trusted his team to give him the best options possible, then, he picked one and moved forward. This was key in finishing on time. Denise Carlson asked about Cowan’s background as a writer and how it affected his producing work. Cowan divulged that initially San Andreas was written as an homage to Irwin Allen, who directed disaster movies like Earthquake and The Towering Inferno in the 1970’s. These films would cast A-list actors and give each a storyline. But Cowan felt that left the story a little flat. He brought in Chad and Carey Hayes, who wrote The Conjuring, to punch up the script. They cut some of the characters, instead choosing to focus the story on Dwayne Johnson’s character. 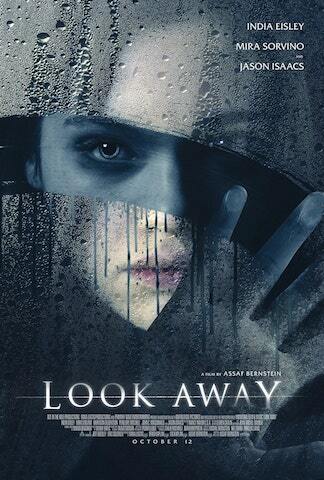 Then, they layered in a heart-wrenching story of a lost child. Suddenly the film was more than just a disaster film, it was a story. The investment paid off. The Conjuring 2 was released nation wide in June 2016. 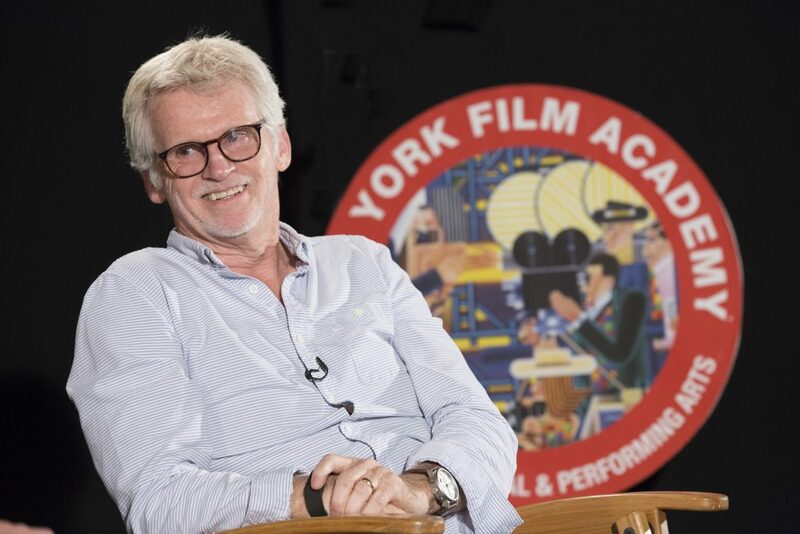 New York Film Academy would like to thank Mr. Cowan for sharing his expertise with our students. Look for Cowan’s forthcoming films Aquaman and The Hollow Season. 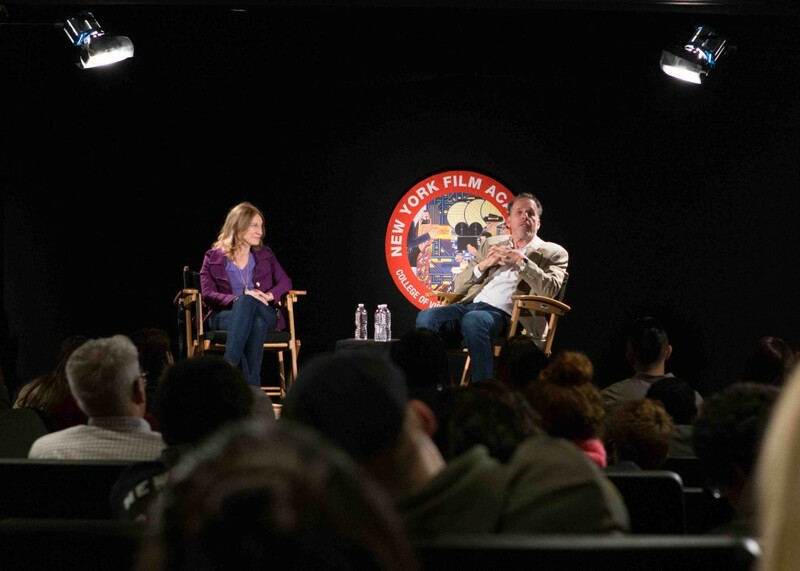 On October 6th, New York Film Academy in Los Angeles hosted renowned producer Michael Shamberg after a screening of one of his films, Out of Sight, directed by Steven Soderbergh and starring George Clooney and Jennifer Lopez. 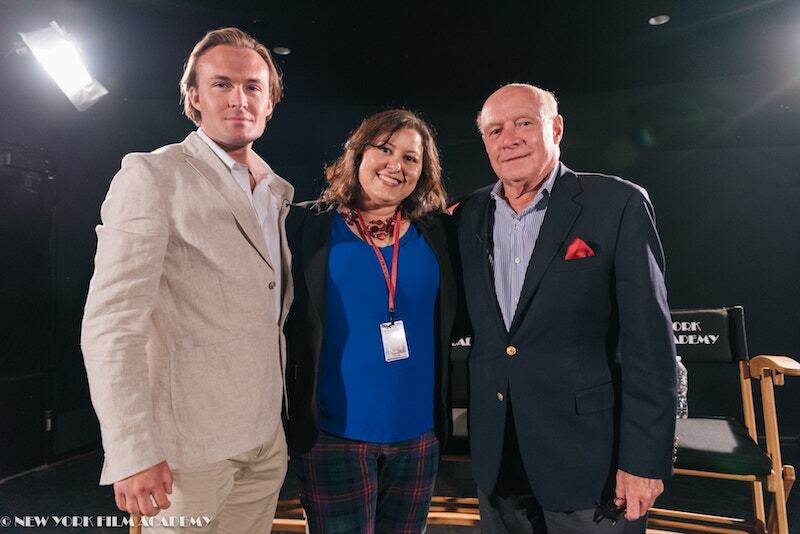 Following the film was an in-depth Q&A, moderated by producer Tova Laiter and Dean of Students Eric Conner. 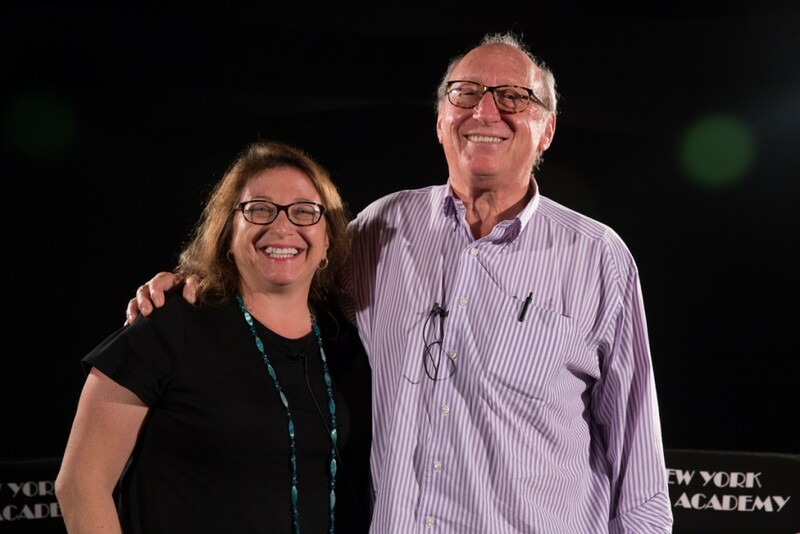 Mr. Shamberg was the epitome of calm, cool and collected as he shared stories of his 35 year career as a producer of Hollywood favorites like Get Shorty, Be Cool, Pulp Fiction, Erin Brockovich, A Fish Called Wanda, Django Unchained and many, many more. Shamberg, previously a correspondent for Time Life, got a taste for film while working on experimental documentaries (or guerrilla television as he coined it). 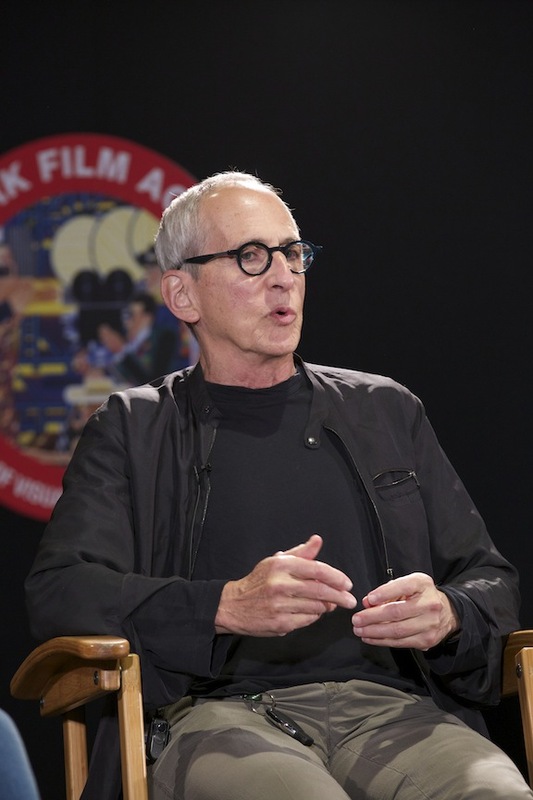 After moving to Los Angeles and reuniting with college buddy and beloved director Harold Ramis, Shamberg got his foot in the door producing the generational classic The Big Chill. After meeting actor Danny Devito and producer Stacey Sher, the three created Jersey Films production company, producing hit after hit like Matilda, Reality Bites and the night’s feature Out of Sight, which sparked a continual collaborative partnership with Steven Soderbergh. 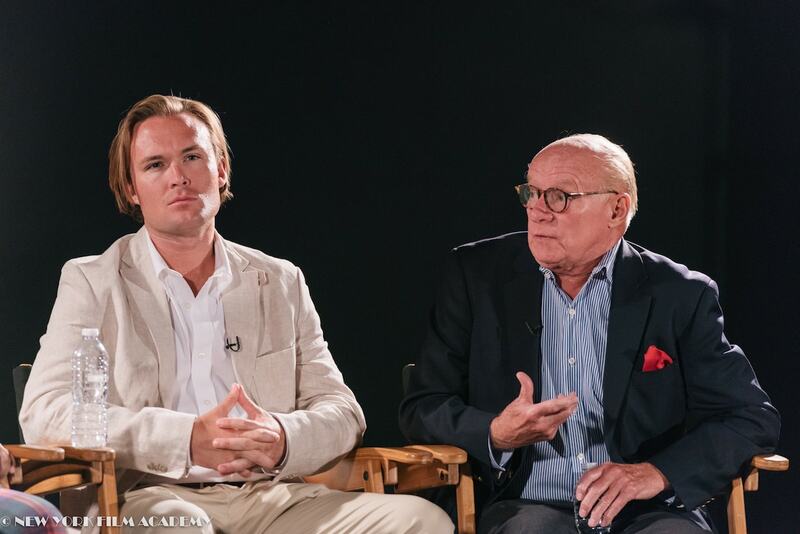 Shamberg postulated that the key to his successful movies is being commercially approachable with fresh aesthetics, and not necessarily execution-proof. He also noted the key qualities of a producer as a delicate balance of belief in the material, creative loyalty of the director, and a confident showmanship for the studio executives. Shamberg has remained on the cutting edge of the rapidly changing state of media distribution. He was recently brought on as an advisor to the newly created Motion Pictures division of Buzzfeed, the wildly successful American Internet news media company. Michael describes Buzzfeed as a lab for filmmakers and studios, who can experiment with content in short form and see what sticks with the audience. In this way, creativity is maximized and nothing is lost if something doesn’t hit. We sincerely thank Michael Shamberg for his inspiring visit and wish him continued success in his career. 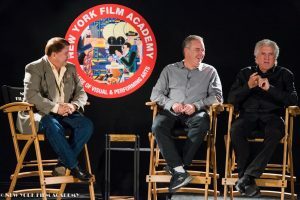 On September 15, New York Film Academy in Los Angeles hosted veteran film producer Tom Sternberg, where he joined students for a screening of “The Talented Mr. Ripley” directed by Anthony Minghella and starring Matt Damon, Jude Law, Gwyneth Paltrow, Cate Blanchett and Philip Seymour Hoffman, which Mr. Sternberg produced. A lively Q&A, moderated by Lydia Cedrone, Interim Chair of Producing and Head of MFA Feature Productions in LA, followed the screening. 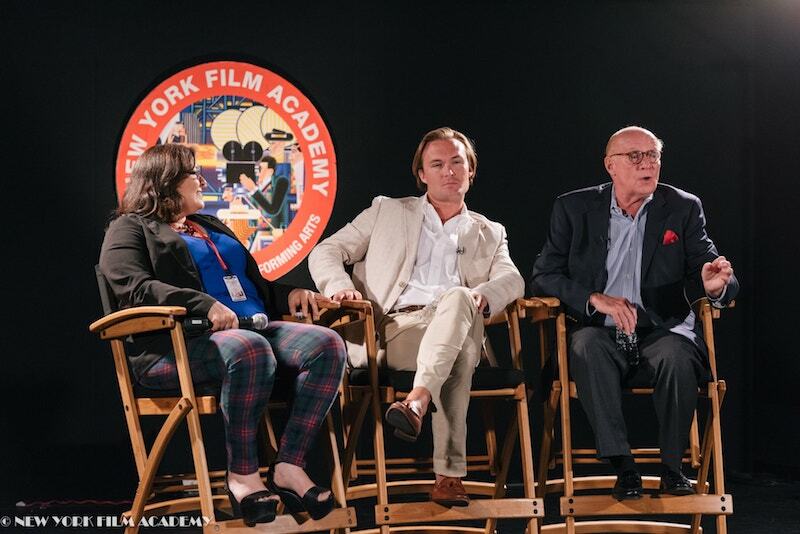 Mr. Sternberg gave an intimate, behind-the-scenes look at the making of the film and of working with the highly respected director and stellar cast, including the discovery of Jude Law in his star-making role. 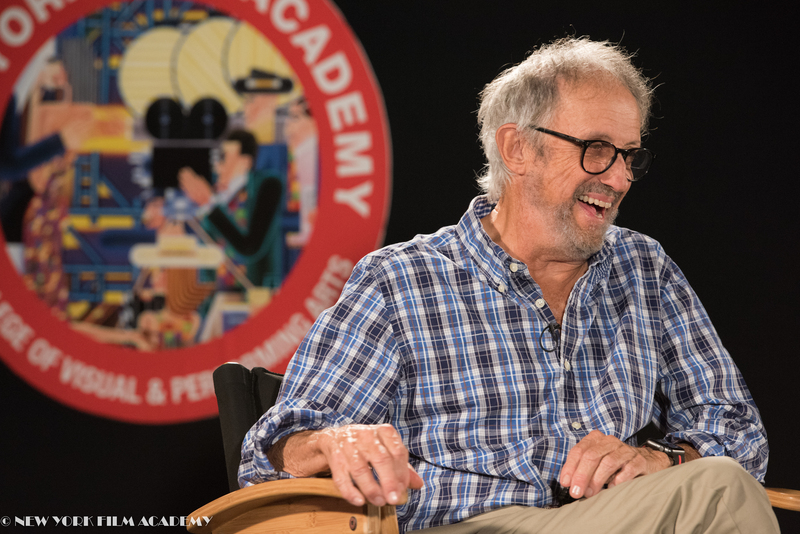 From there, Sternberg spoke candidly about the changes in the business of filmmaking from the 1970’s to the present day, and how several producers and production companies become attached to films. He spoke with much enthusiasm on his current project in development, and his own efforts in seeking funding and distribution in the modern landscape of the industry. 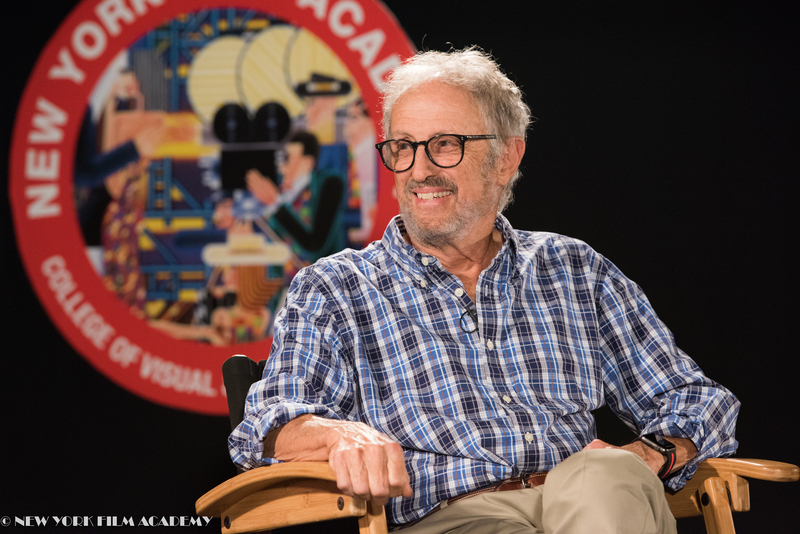 He advised students to be passionate about each film he or she develops, and not to take personally the many rejections he or she will face on the journey of getting his or her film made. An inspiration to the many students in the audience, Mr. Sternberg has served as the American representative for many notable foreign film producers, selling the North American distribution rights to several important foreign-language films, including “Il Postino,” “Cinema Paradiso,” “Mediterraneo,” “Europa Europa,” “Indochine,” “Jean de Florette,” “Manon des Sources,” “To Live,” “The Story of Qiu Ju” and many of the films of Francois Truffaut and Eric Rohmer. A most gracious and inspirational guest, Mr. Sternberg was met with much applause and gratitude at the end of the Q&A, as he took time to pose for several photos with students. We sincerely thank him for his visit and wish him much success with his next film.